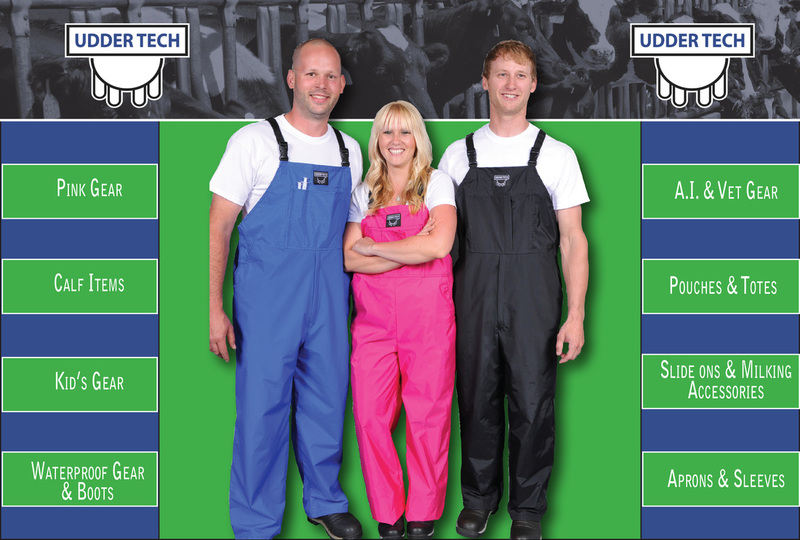 Shop our online store for the complete line of Udder Tech products! Free Shipping on Udder Tech orders over $150. Valid on call in orders only.